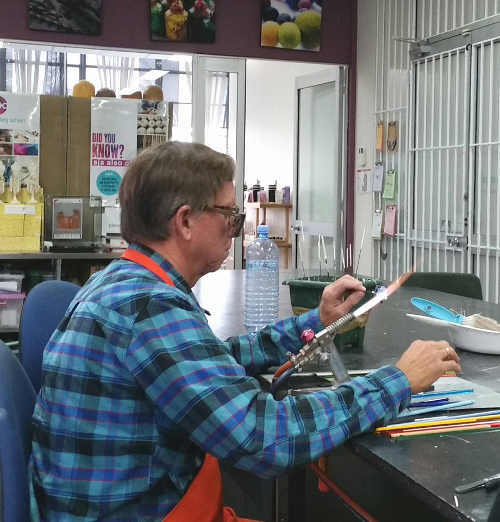 Lampwork glass beads are made by Pauline in Australia in her West Melbourne studio using Moretti, Vetrofond, & furnace glass. 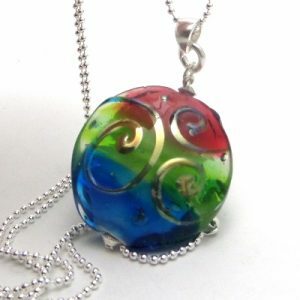 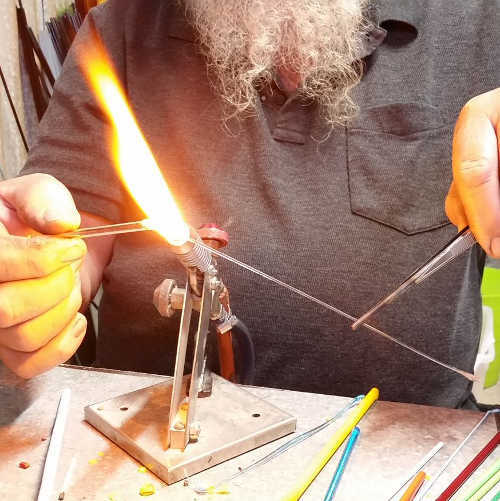 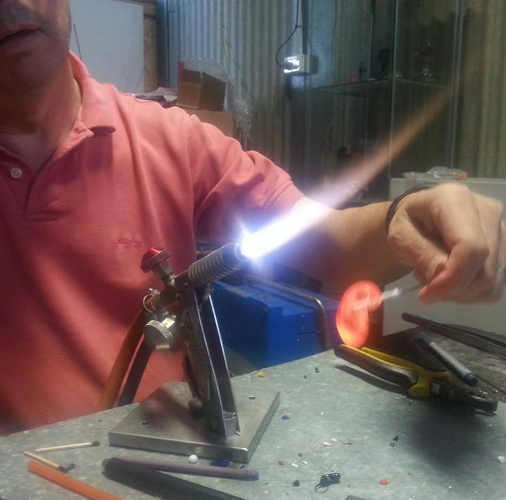 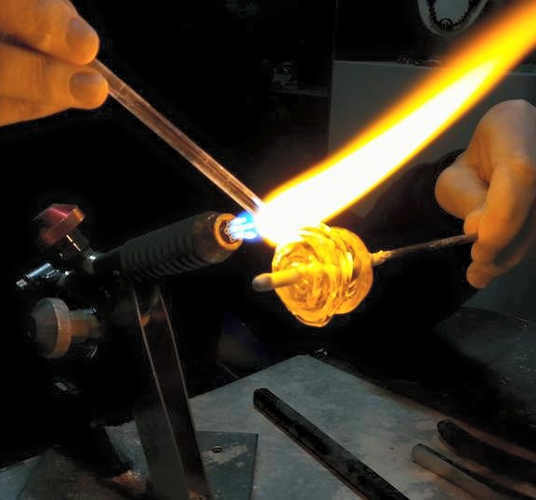 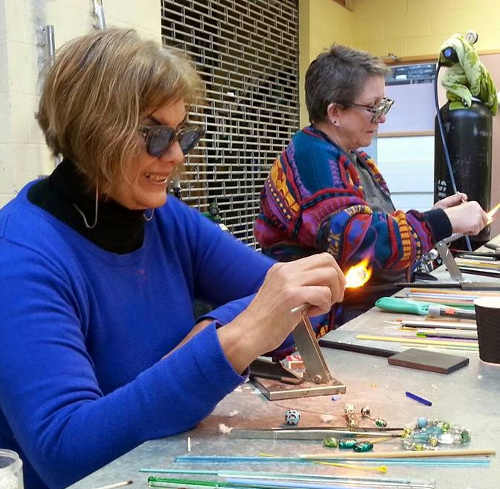 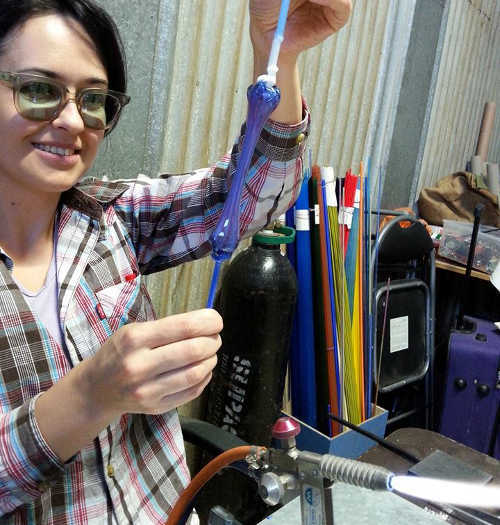 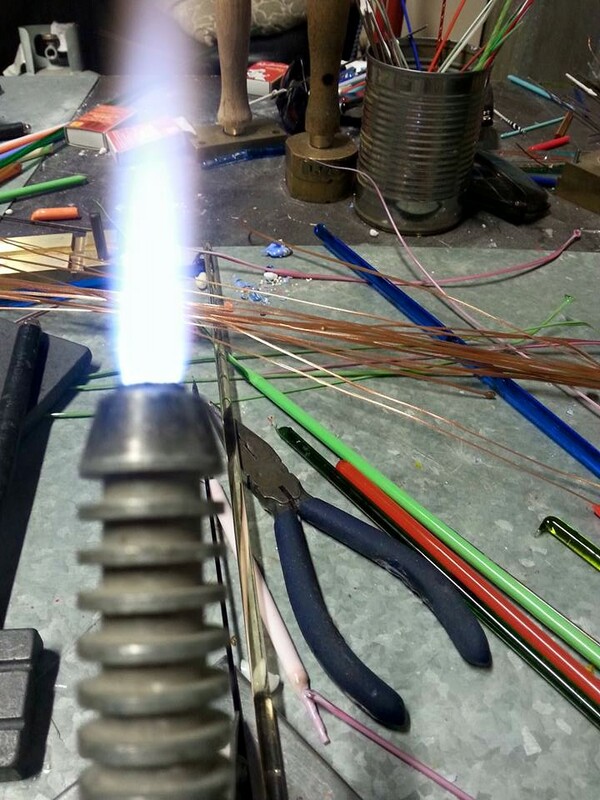 The glass beads are placed straight into a hot kiln as they are made and annealed. 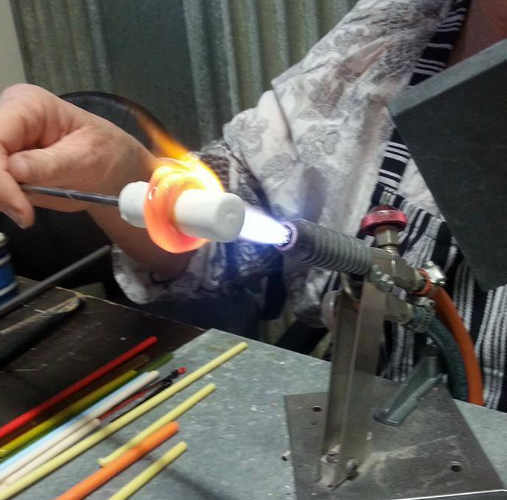 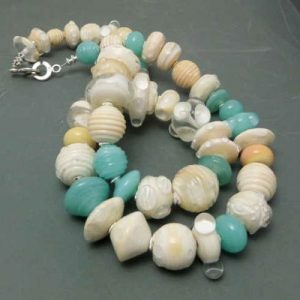 All beads are guaranteed to be the size stated.